SEARCH THROUGH OUR AUTO RENTALS TODAY! Citycar Rentals was founded in 2015, and has grown significantly every year thanks to our loyal clients and our hard-working team. 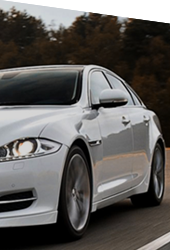 We specialize in luxury car rental in Montreal. We own only the most recent models; in fact, most of our cars are of the current year. 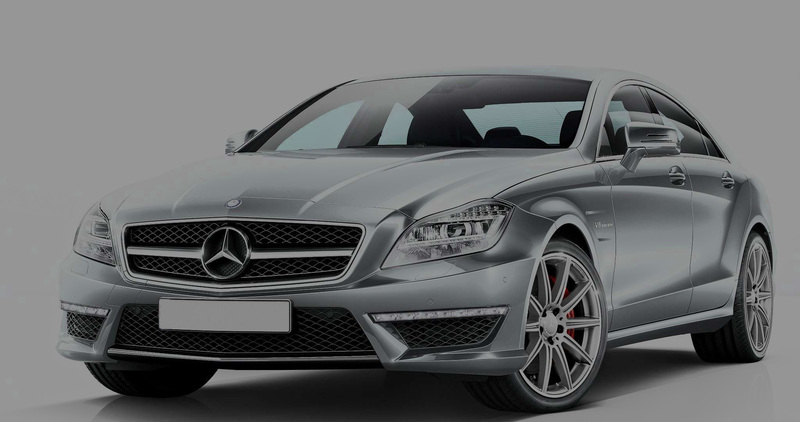 Whether you are looking for a Mercedes, a luxury SUV’s, Range Rover, BMW, Porsche, Audi, Bentley, sport convertible car to rent, you have come to the right place. 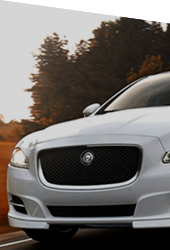 Though Citycar rental have been in this business for just four years we have a team that holds years and years of experience in car rental services. 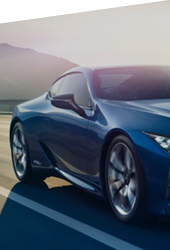 So whether you are looking for some exotic car rental services in Toronto or some luxury car rental in Montreal, we have some exclusive options for you. Most cars in our fleet are from recent years, it means you need not worry about comfort and convenience while you ride with us. It is our endeavor to provide best-in-class services to our customers and the last few years have provided us with an opportunity to prove ourselves. 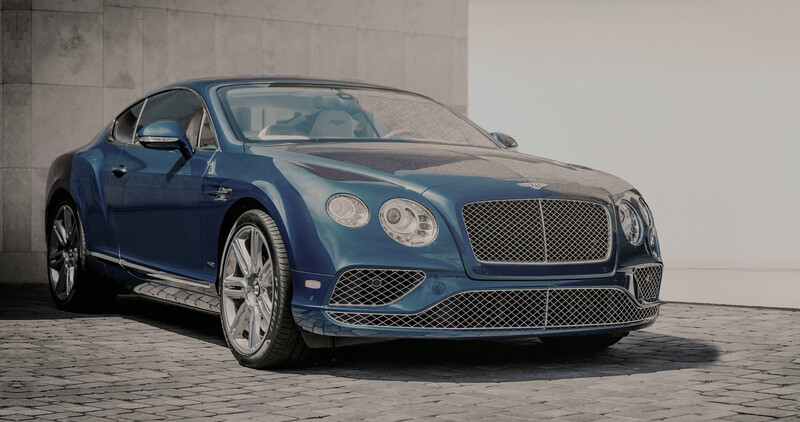 So all those looking for Bentley, Audi, Porsche, BMW, Range Rover, SUV’s or sports convertibles, we have you covered. 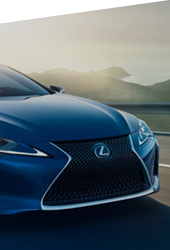 For car rental service in Montreal downtown or any other location in Montreal and Toronto or get more information about us, please refer to our contact details. We offer a large range of personalized services that go beyond your expectations. 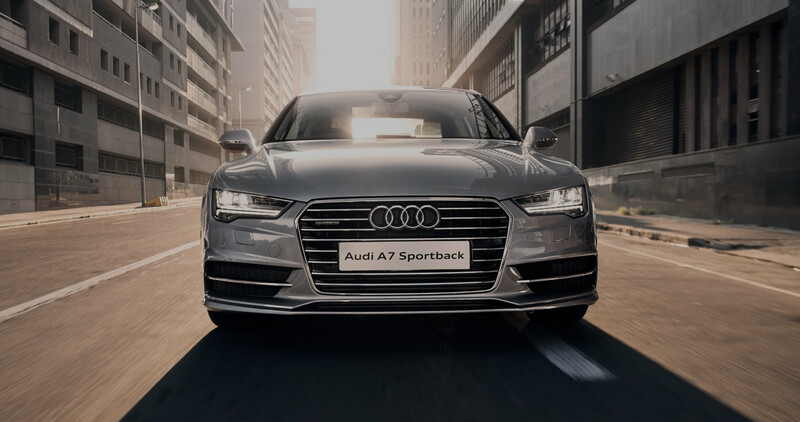 Our forte is in luxury car rental services, but we offer much more, including car rentals with chauffeurs, wedding rentals, luxury airport pickups. We understand that your event has to be special, that your business trip is absolutely crucial, and that’s why our services are centered around you, not the other way around. Everything we do is fully supported by our 24 hour call center team who are here to answer questions and resolve any customer issues. We also provide a number of customer initiatives that further drive your customers conversion. These include no hidden charges, a deposit payment option, and a quote chase facility.